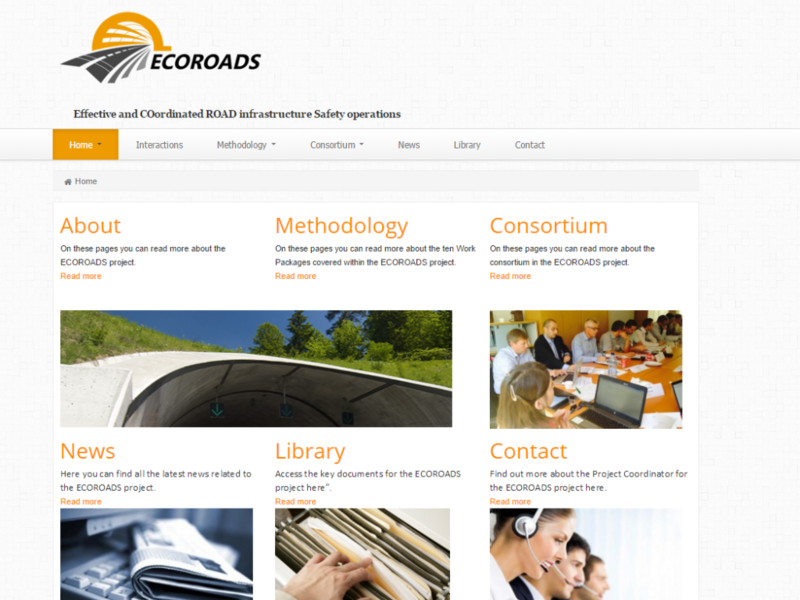 ECOROADS (Effective and Coordinated Road Infrastructure Safety Operations), is a Horizon2020 funded project that aims to overcome the barrier established by a formal interpretation of the two Directives 2008/96/EC (on road infrastructure safety management) and 2004/54/EC (on tunnel safety inspections), that in practice do not foresee the same Road Safety Audits/Inspections (RSA/RSI) to be performed on open roads and in tunnels. 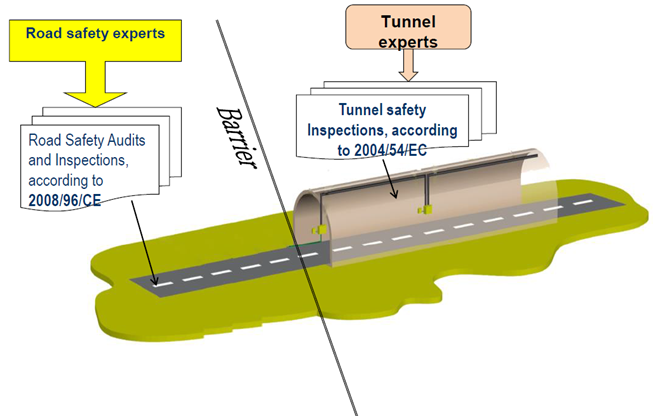 To overcome this barrier, the project will establish a common enhanced approach by applying the concepts (RSA/RSI) of the Directive 2008/96/CE to tunnels and in transition areas between tunnels and open roads, without jeopardising (but rather complementing) the usual tunnel safety management operations. 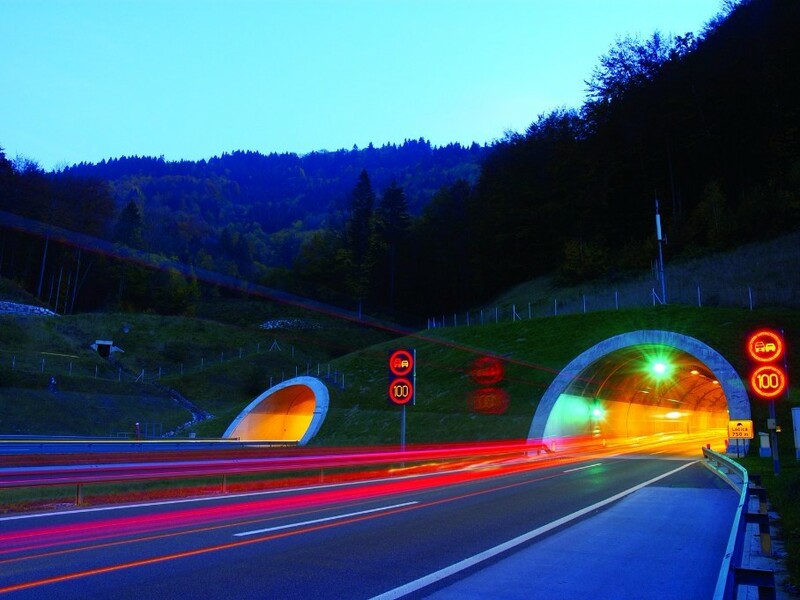 Overview of the application of Directives (2008/96/EC on road infrastructure safety management and 2004/54/EC on tunnels), in the Member States and the extent of the differences between them. Series of workshops with stakeholders (European tunnel and road managers). Exchange of best practices and experiences between European tunnel experts and road safety professionals. Joint safety operations on some European road sections with both open roads and tunnels, conducted by an international team composed of road and tunnel safety experts. The operations will be conducted in five different European locations selected from a list of possible locations. Tunnel operations will be conducted by tunnel experts accompanied by road safety experts (as observers) and vice-versa. This way, an actual cross-fertilisation between the two groups of experts will lead to an enhanced approach to the road infrastructure safety management. Recommendations and guidelines for the application of Road Safety Audits and Road Safety Inspections concepts within the tunnel safety operations. In September 2015, the project partners decided on the 14 pre-selected sites for inspection from 10 countries. The applications were received within the deadline of the first selection and were based on pre-established guidelines and ranking criteria (see presentation). Strazevica tunnel in Serbia - close to Belgrade bypass. The Ecoroads project has completed two of the five practical field tests. These were conducted as joint open road audits and tunnel inspections and the results were presented in the second workshop held in Brussels. The first test was a road safety inspection (RSI) performed on 6-7 March 2016 at the Kennedy tunnel in Antwerp (Belgium), a 690m tunnel under the Schelde River. The tunnel consists of two unidirectional tubes with three lanes each for car traffic, one tube for train traffic and one for pedestrians and cyclists (which also serves as an evacuation tube for car traffic in case of emergency). The two-day programme of joint road safety operations comprised, on the first day, of a briefing meeting, a visit to the Traffic Control Centre, a two-hour site inspection during daylight and a two-hour site inspection during the night, after the closure of one tunnel tube. On the second day the RSI Core Team began drafting their report and presented their preliminary findings. The Krraba tunnel road safety audit and inspection was performed on 5-6 April 2016. The tunnel is a twin tube (2.23km and 2.5km long) with two lanes each for unidirectional traffic. The programme of the road safety operations was similar to the one set for the Kennedy tunnel. The inspection included both the tunnel and the adjacent open road sections. 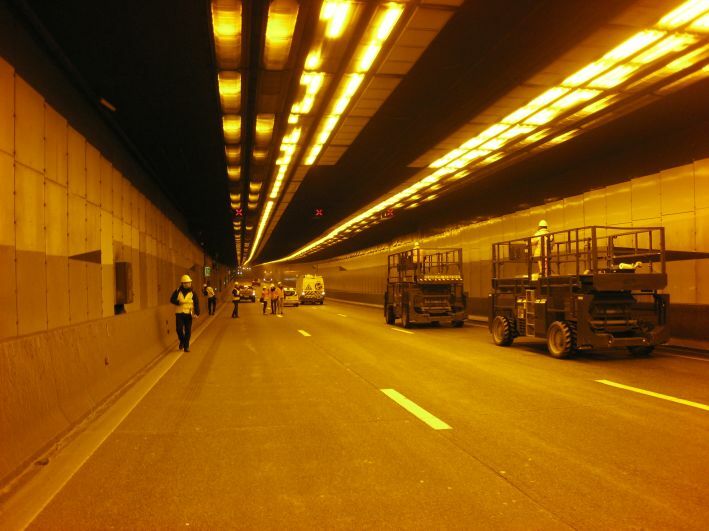 A night-time inspection of the south tunnel was also carried out on foot, with the tunnel closed to traffic. 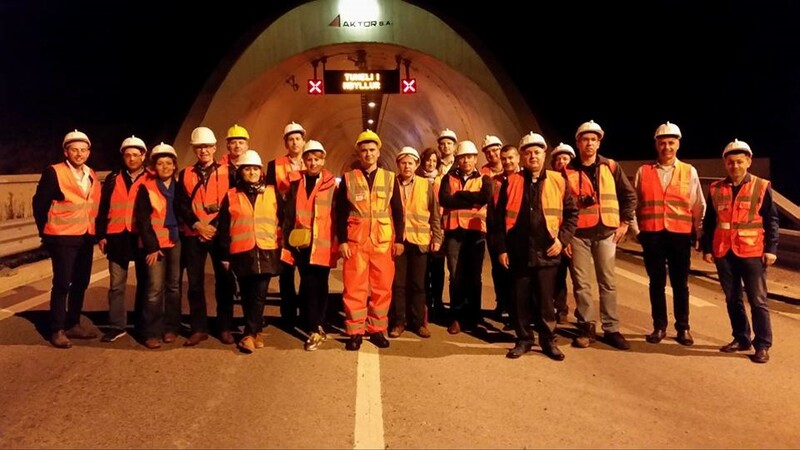 The added value of the visits was working in a mixed team (safety and tunnel experts), which brought varied experiences from different countries. The tests also allowed for a better and more harmonised approach on open roads and the transition zones of the tunnel. It also encouraged the exchange of knowledge and best practices and offered infrastructure managers an opportunity to see how overlapping inspection activities can increase the capacity of analysis and evaluation of the team. 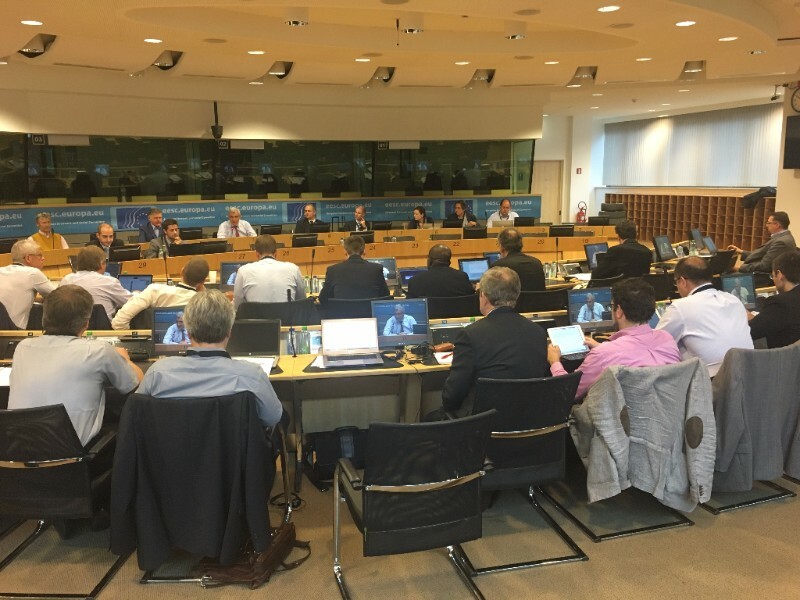 The second ECOROADS Workshop was held in Brussels on 2 June at the headquarters of the European Economic and Social Committee. Participants and project partners had the opportunity to discuss the results of the first two joint safety operations. During the morning the experts involved in the field tests presented the details of the first two site visits (see story above). The preliminary guidelines on common road safety audits and tunnel inspections were also presented together with the draft of the standard procedures to be applied in safety operations. This will take into consideration the main recommendations stemming from these two site visits in order to fine-tune and precisely target the objectives of the remaining joint safety operations. The project’s guidelines will be used on a voluntary basis and in line with the provisions of the two safety directives (Directive 2008/96/EC - Road Infrastructure Safety Management and Directive 2004/54/EC - Tunnel safety inspections). The main criteria of the joint safety operations will be their effectiveness in terms of enhancing safety and limiting the costs to be borne by the infrastructure manager. This voluntary basis would mean that they could even be applied to roads outside the TERN network extending, therefore, the possible benefit of these safety operations. The presentations were followed by an open discussion amongst the participants and questions were asked concerning the roles, the responsibilities of the experts and the procedures followed. In the afternoon one concrete example of how safety operations are handled in Europe was presented in order to offer a comparison with the ECOROADS activities. Safety practices in the Attica Tollway including tunnel safety and reporting, road safety inspections and audits were presented. Accident data are analysed and assessed in order to target any high risk sites or deficiencies of the infrastructure. The afternoon session was organised as an open debate to give the possibility to all the participants to share their opinions and questions. The timing and modalities of the three remaining joint safety operations were presented and future inspections will be carried out taking into consideration the remarks raised during the workshop.